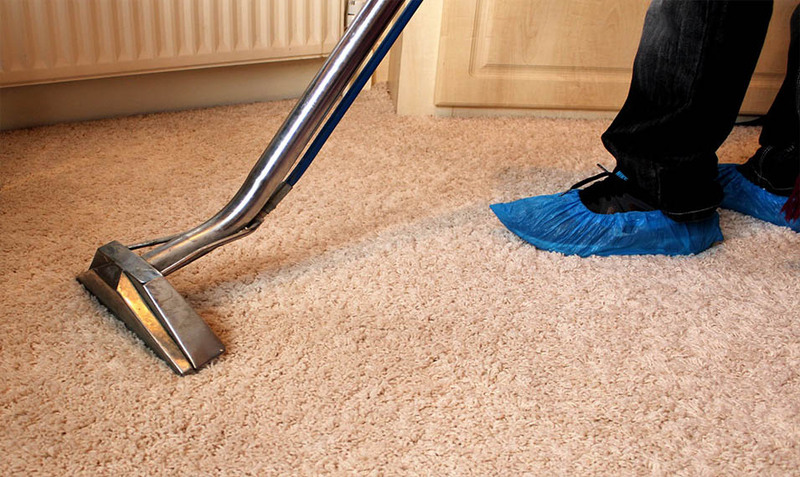 Ptarmigan-Invermere is a rug and carpet cleaning and restoration business located in Invermere, BC. Ptarmigan-Invermere Rug Cleaning & Restoration is locally owned and operated, serving the Columbia Valley since 1980. Many insurance policies include ‘accidental damage’ cover, designed to financially protect you from damage to rugs and carpet. Flooding and water emergencies don’t wait for regular business hours and neither do we. We respond 24 hours a day, 7 days a week. A water main break can soak rugs and/or carpeting, resulting in permanent damage if not cleaned professionally. An immediate response to a sewer back up emergency saves time and money, and protects property and health. 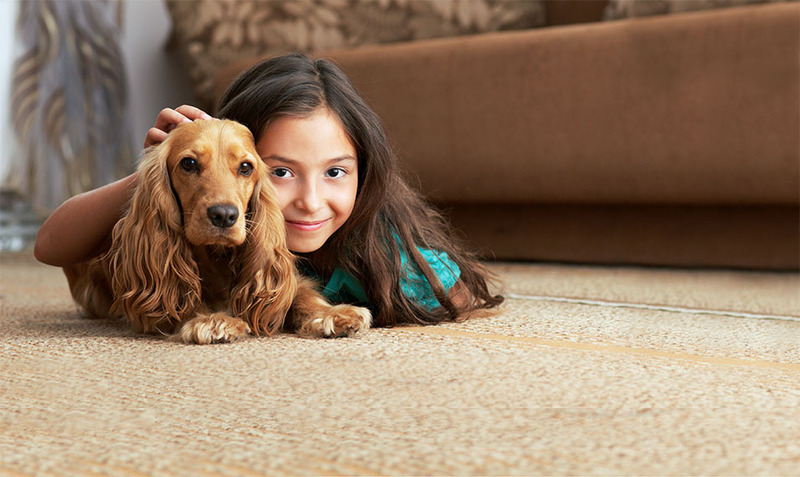 Ptarmigan-Invermere Rug Cleaners & Restoration strives to exemplify the importance of maintaining a safe and healthy indoor living environment for you and your family. It is important to maintain regular carpet cleaning overtime; even the cleanest looking carpets collect dust and germs below the surface. Please contact Ptarmigan-Invermere to book a cleaning, to request a quote, for information, to report a claim and more. We welcome all queries about our products & services.